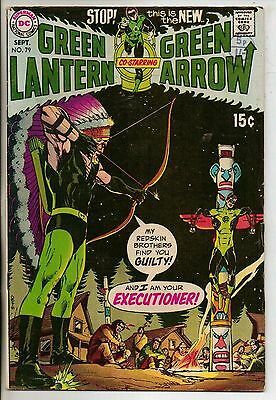 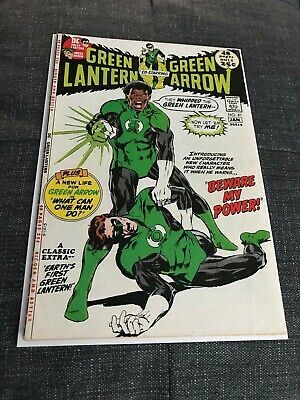 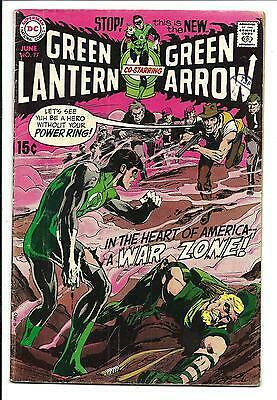 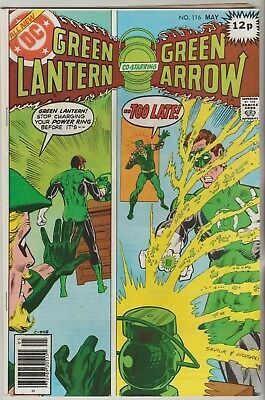 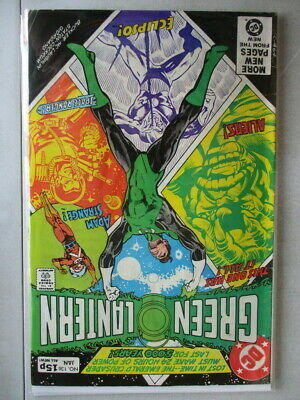 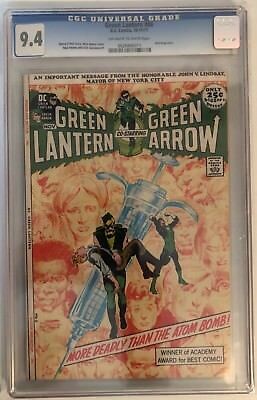 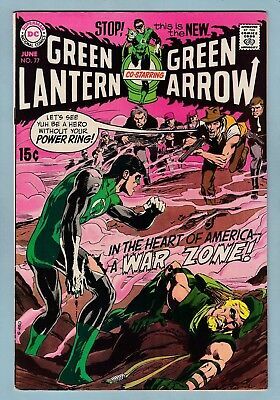 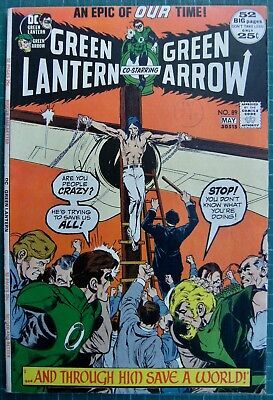 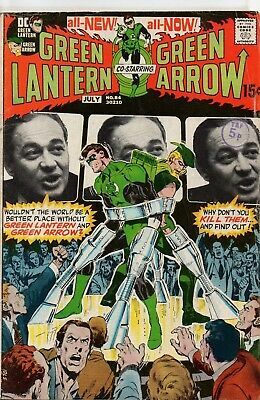 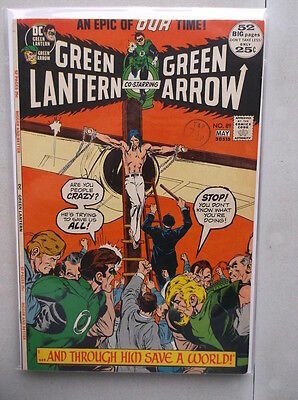 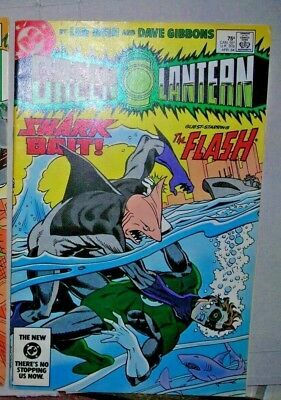 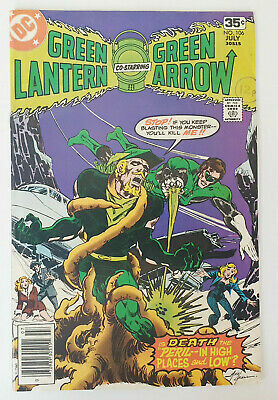 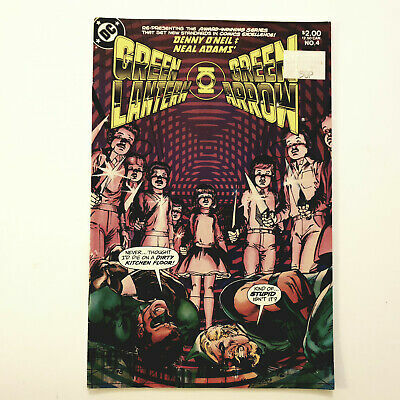 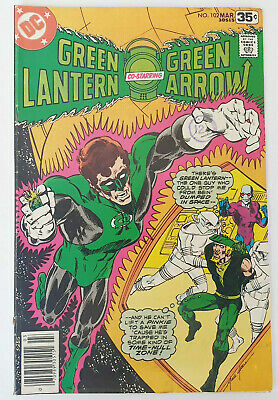 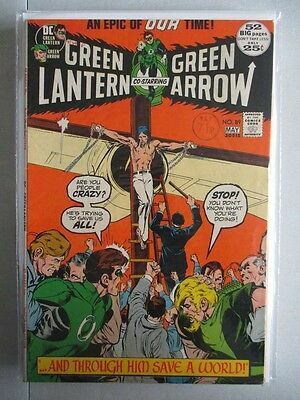 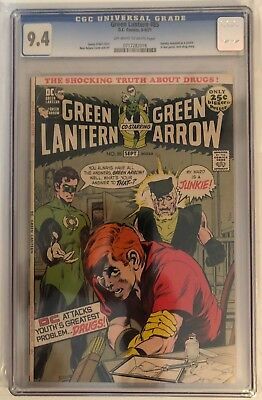 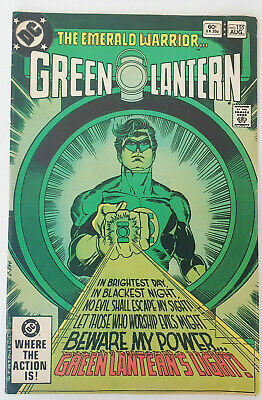 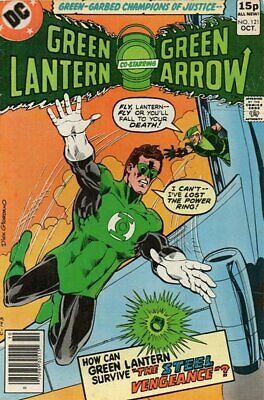 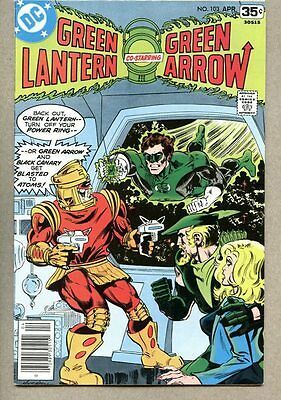 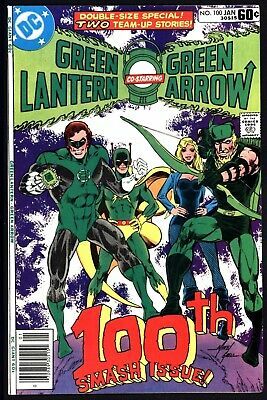 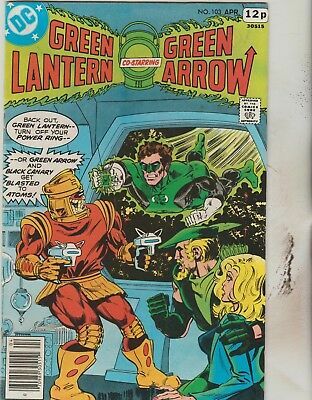 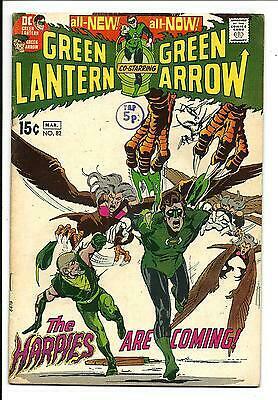 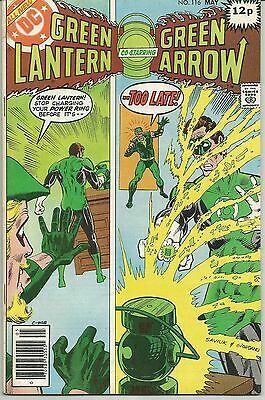 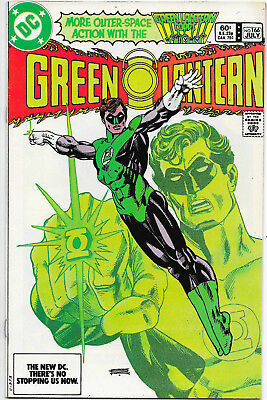 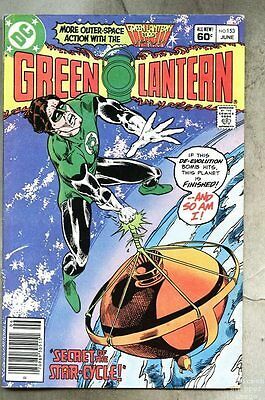 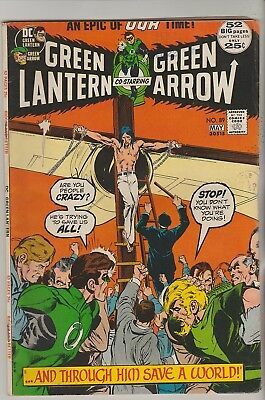 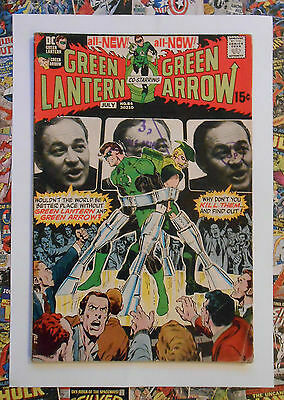 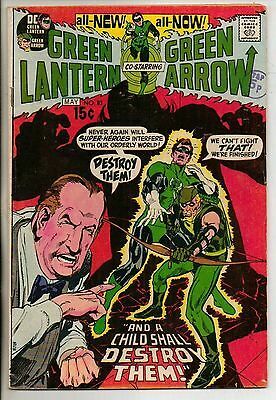 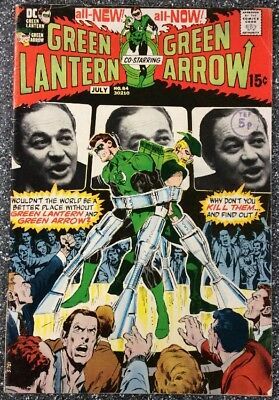 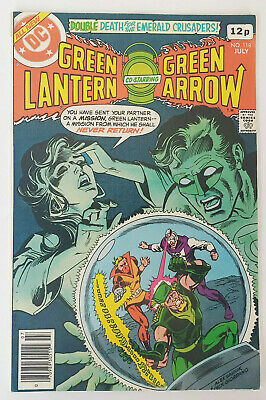 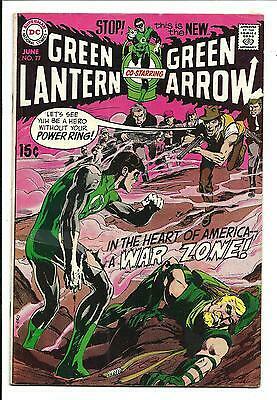 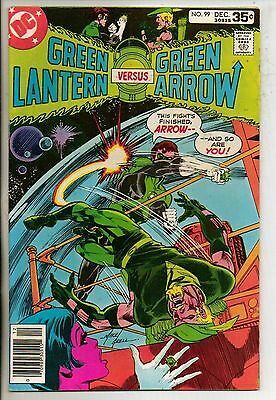 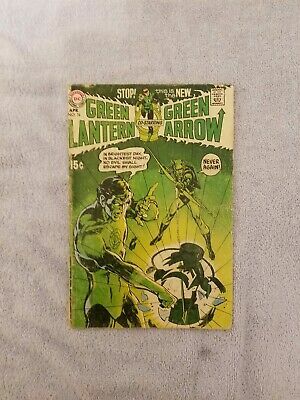 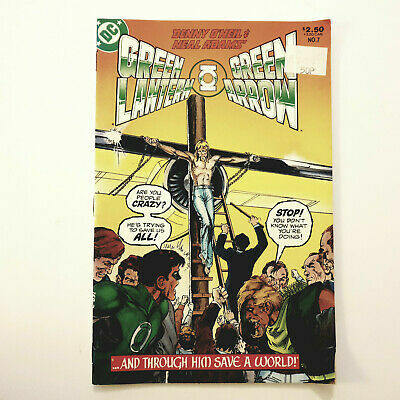 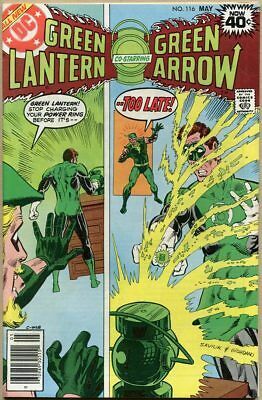 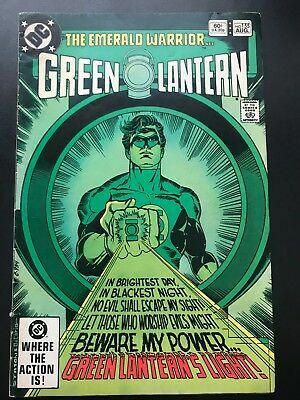 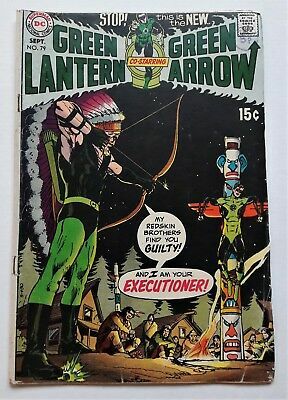 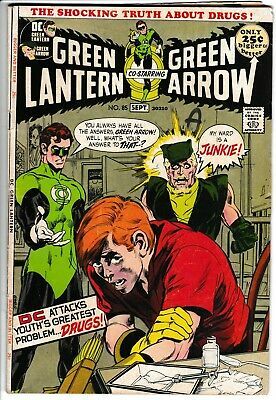 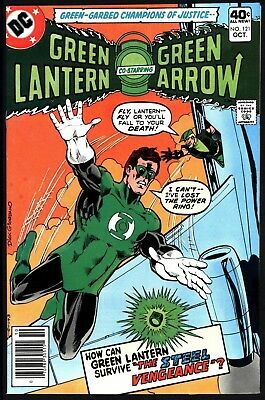 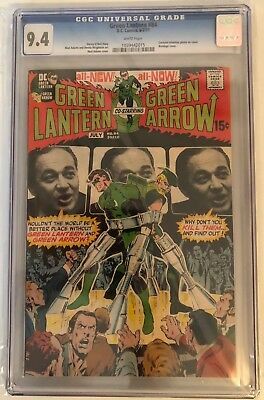 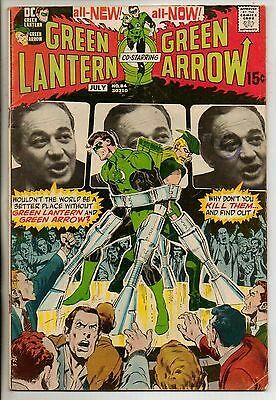 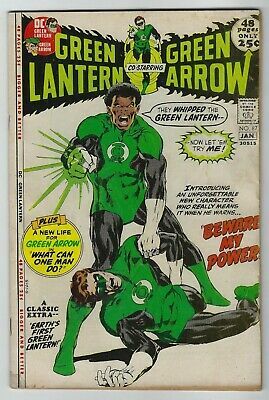 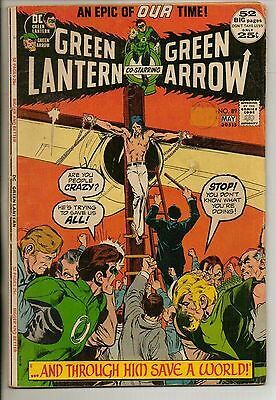 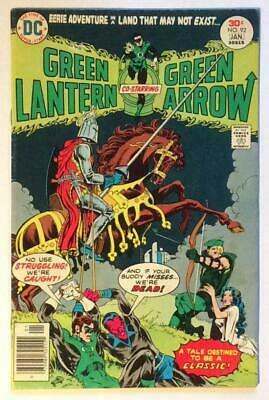 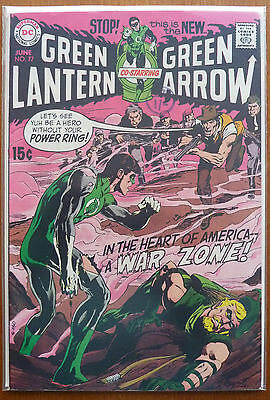 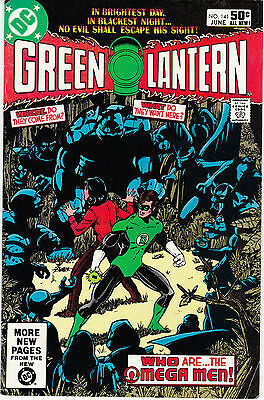 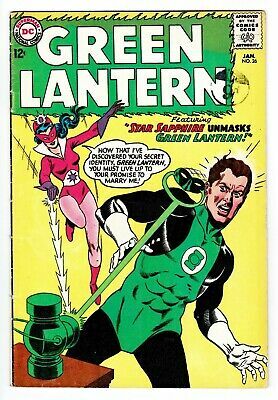 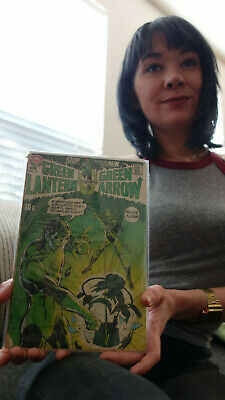 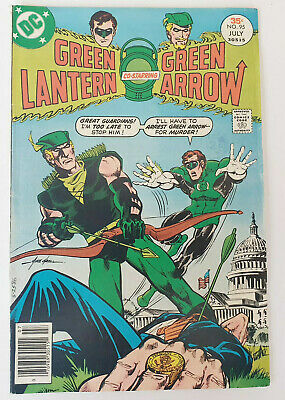 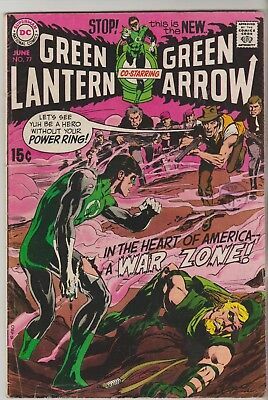 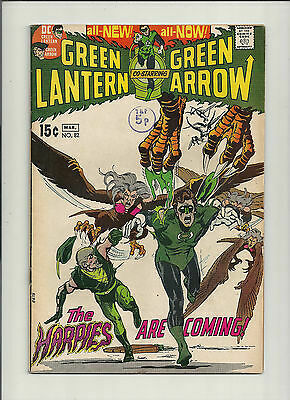 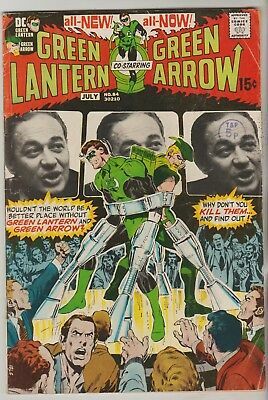 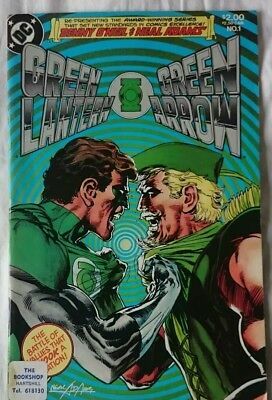 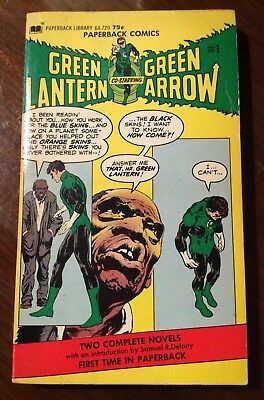 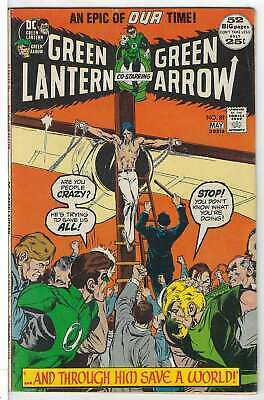 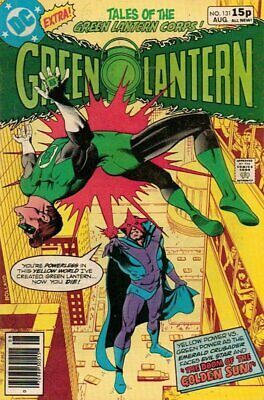 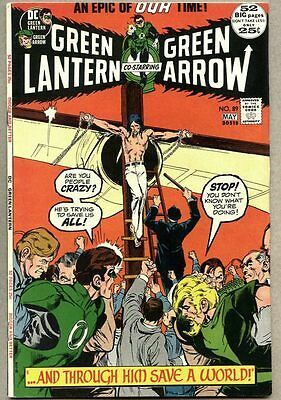 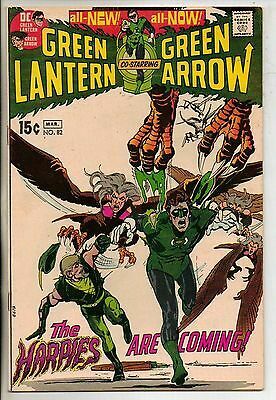 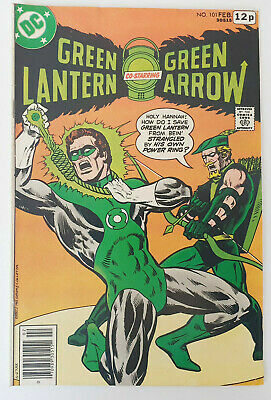 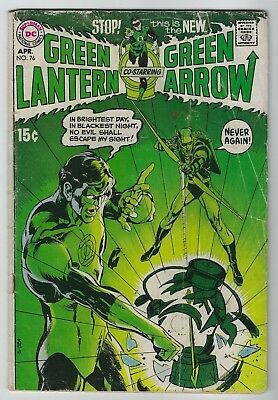 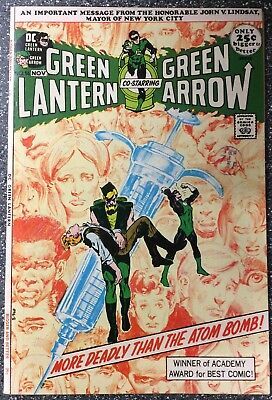 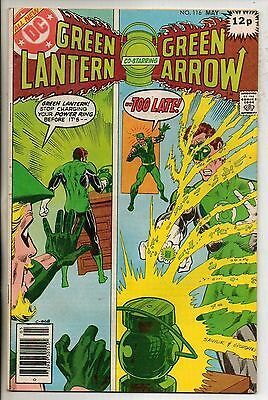 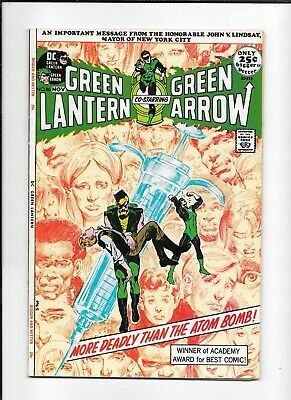 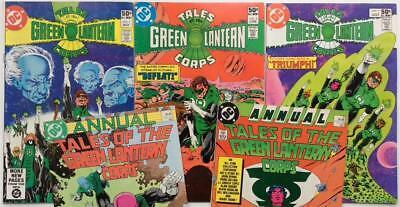 Green Lantern #84 - Jul 1971 - Neal Adams/wrightson Art! 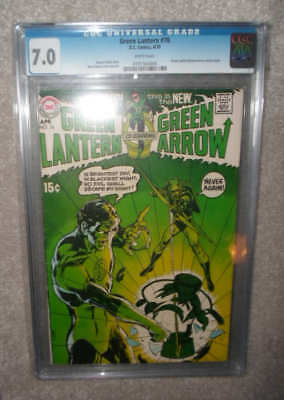 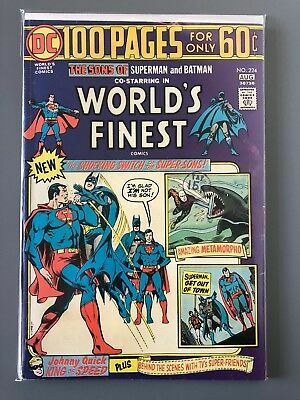 - Vg/fn (5.0) Cents! 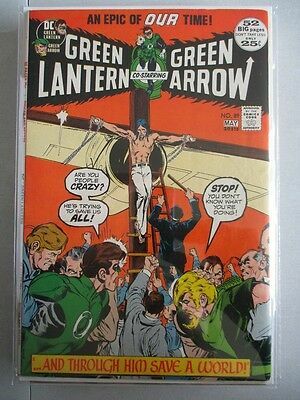 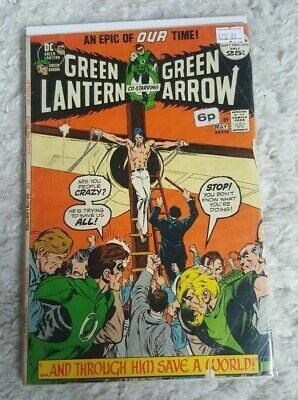 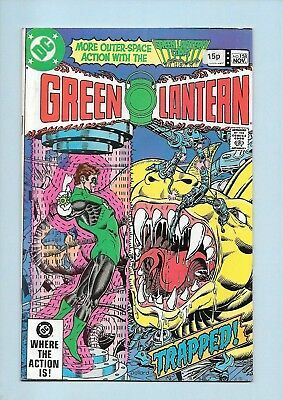 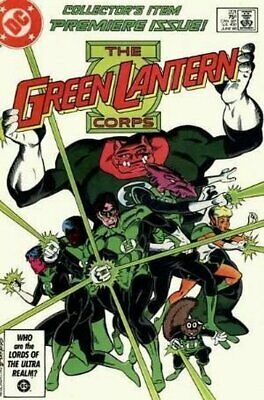 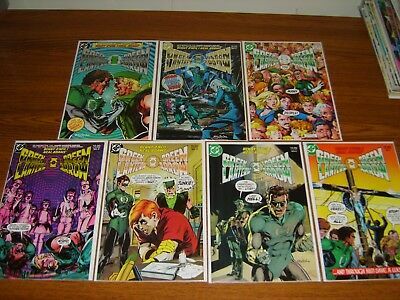 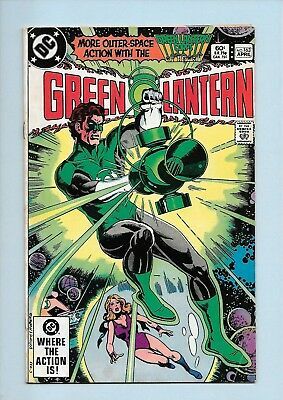 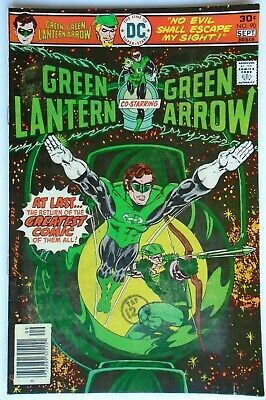 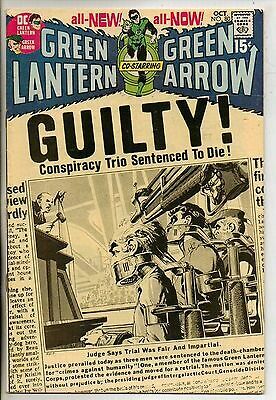 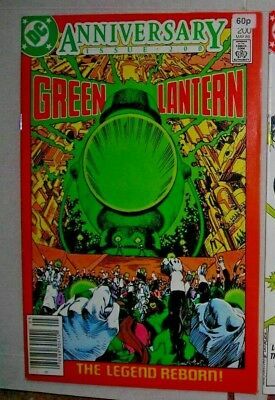 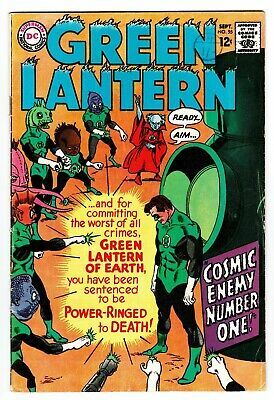 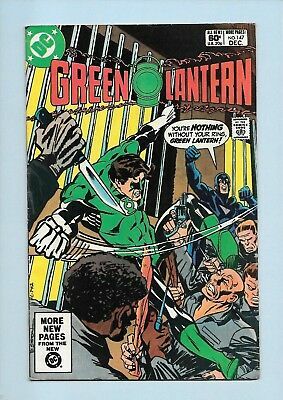 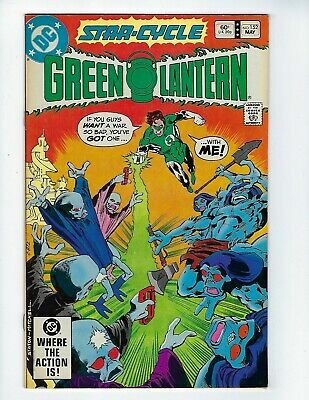 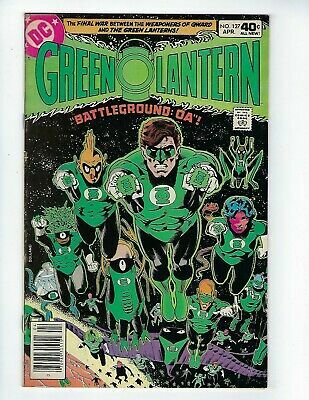 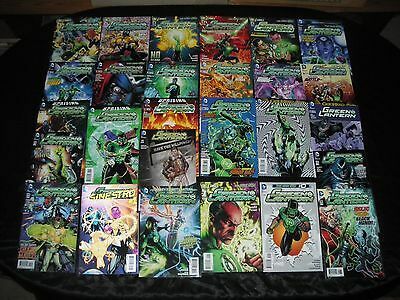 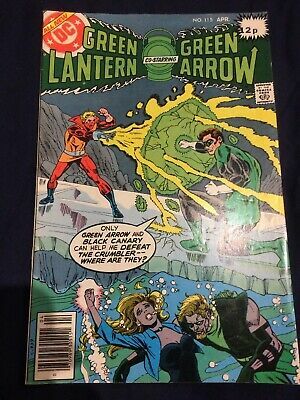 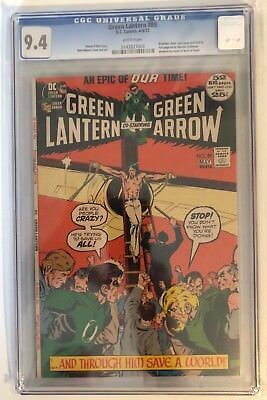 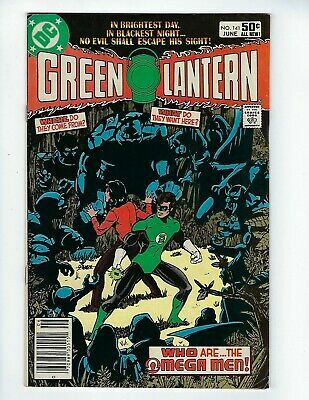 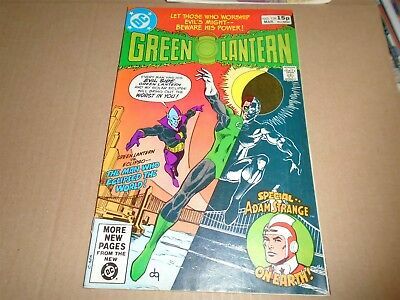 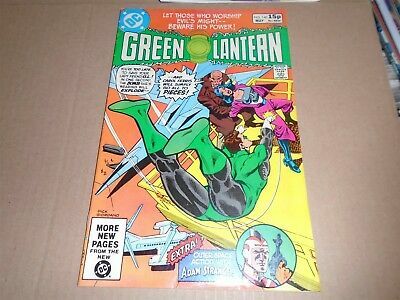 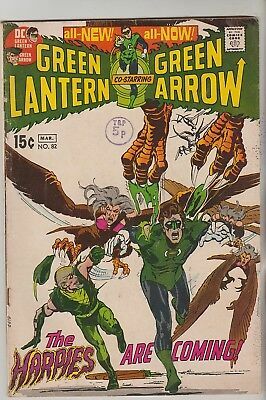 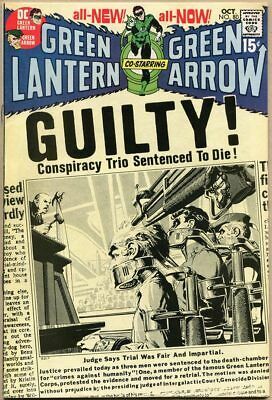 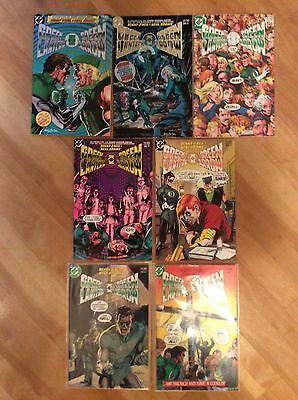 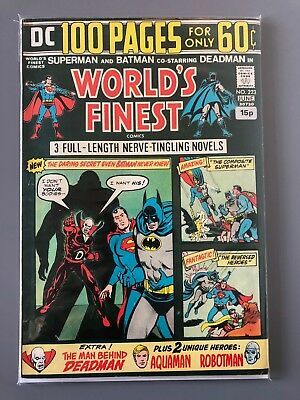 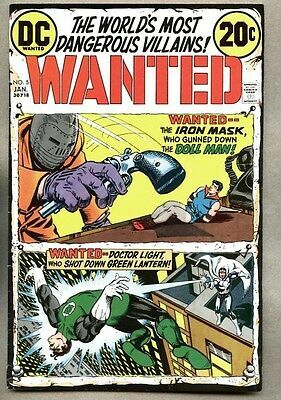 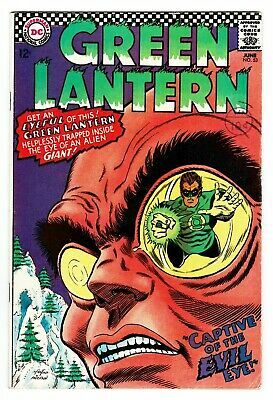 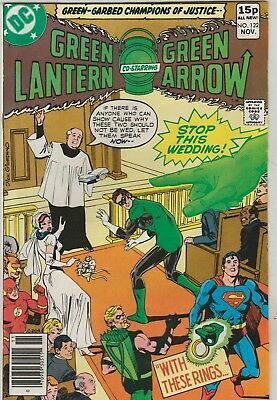 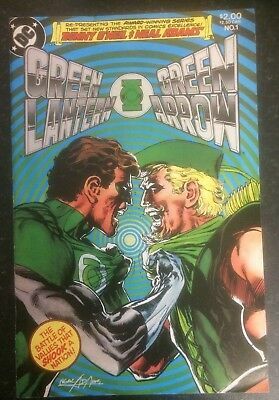 Green Lantern #122 Nm- 9.2 Glossy Cents Copy White Pgs. 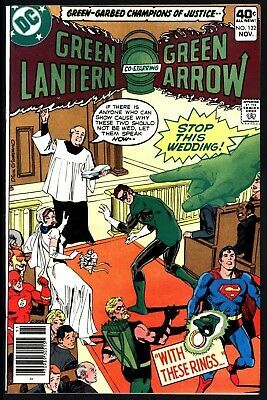 Gl Marries -Or Does He?